David has been a broad contributor to the field of professional training. 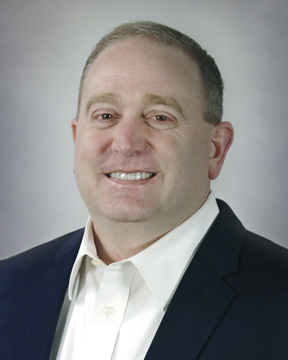 Besides his tenure on various private industry certification boards, he has written articles and spoken at many industry conferences, including numerous IIBA and PMI chapter meetings, Comdex Chicago, OSP Conference, ACUTA conference and 1-jobs Career Fairs. He currently writes weekly on the ASPE-SDLC and ASPE-ROI blogs, and has facilitated or presented many dozens of free information sessions and web seminars to more than 3,000 professionals. These programs encompassed a wide array of topics on software development, technology tools, marketing and project management. David has directed and published multiple salary surveys in the professional areas of Agile development, project management and business analysis.